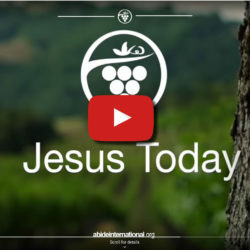 This inspirational course by pastor Bud McCord is based on the metaphor of John 15 which reminds us that the perfection of Jesus is available to all, right now. 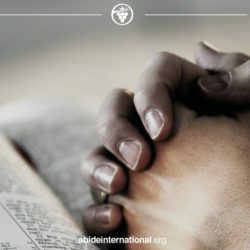 The Christian life is not to produce something, but to receive, rejoice in and release the life of Jesus. 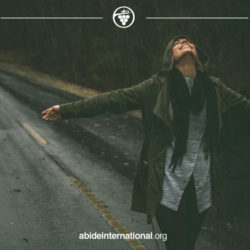 Discover how to live and express the perfection which abides in you, while remaining in Jesus and finding him your source of full satisfaction. 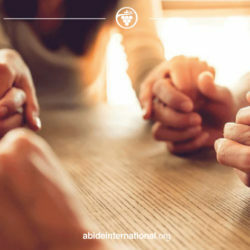 Being married and being happy seems to be much harder these days. 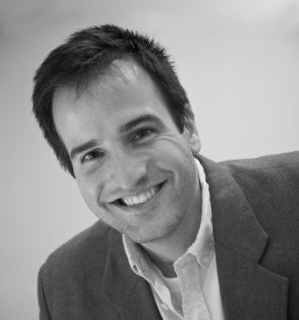 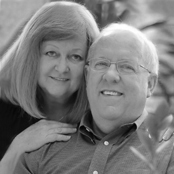 Certainly we can sense in our homes an enormous pressure on our families and on our marriages. 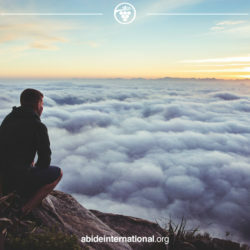 Why is this the case? 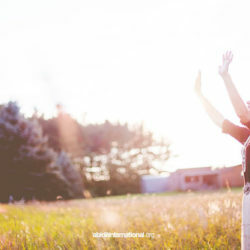 A happy marriage is the best way in the world to manifest the Glory of God and reveal the Image of God. 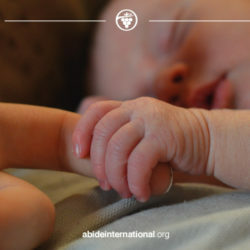 For this reason, Satan, enemy #1 against the glory and image of God wants to destroy our homes and our marriages. 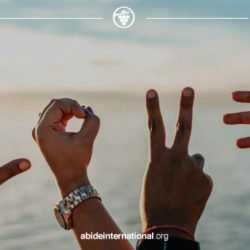 -The Center and Circumference of Love- Only Jesus, who is perfect love, can perfect our love. 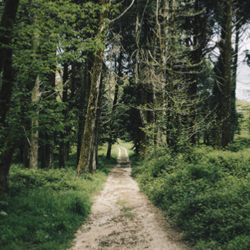 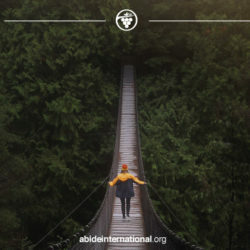 In these 33 devotions we can see the path to the perfecting of our love. 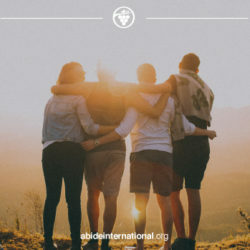 Discipleship is the perfecting of our love by the perfect presence of Jesus in us. 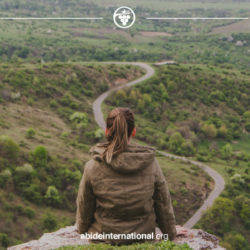 Enjoy this forever journey with Jesus! 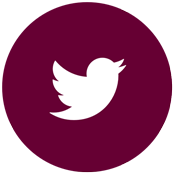 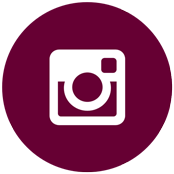 We want to keep a dialogue with you. 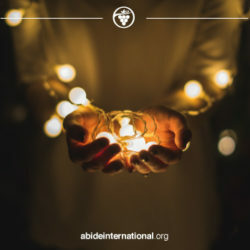 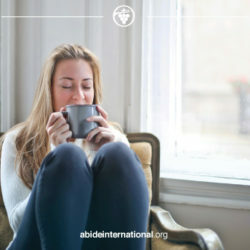 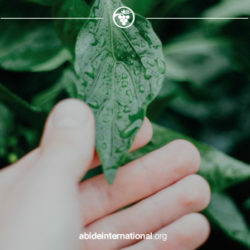 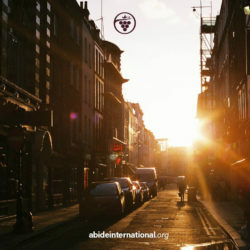 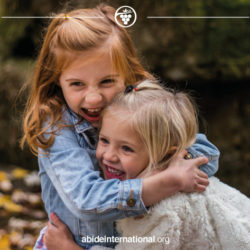 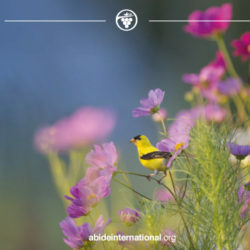 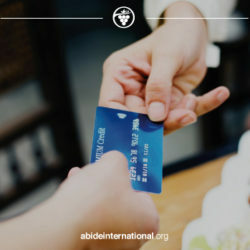 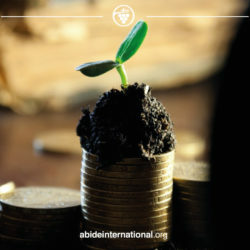 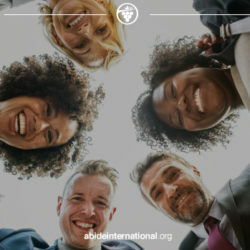 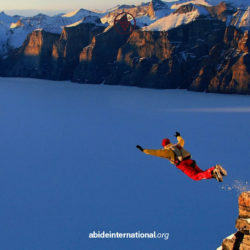 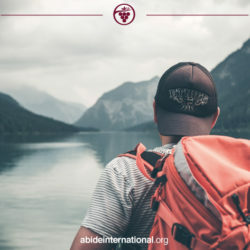 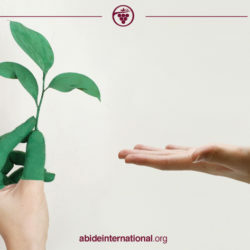 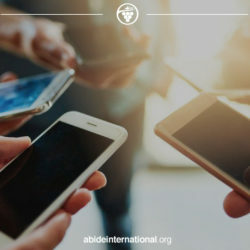 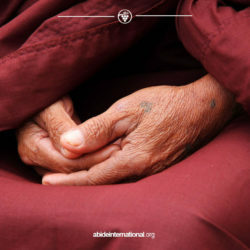 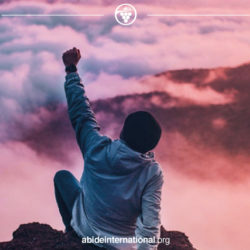 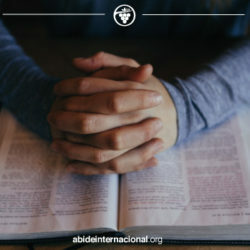 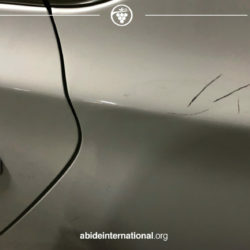 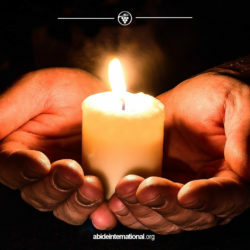 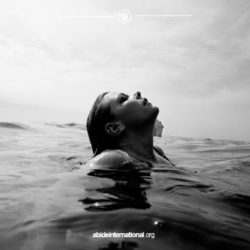 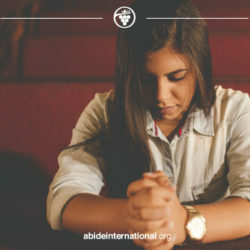 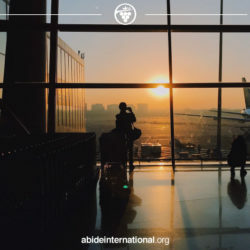 Abide International around the world! 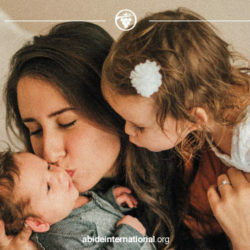 We love Jesus and His Church. 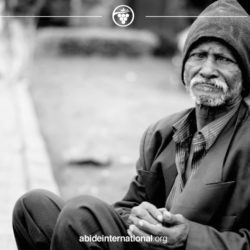 We believe that anyone who has Christ has the entire Christian life and lacks nothing. 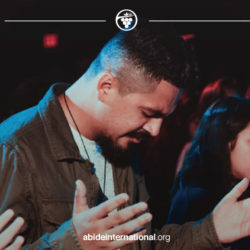 Our dream is to inspire every disciple of Jesus to live a simple, healthy and fruitful spirituality, where Jesus is perfectly sufficient in us 24 hours a day, seven days a week and moment by moment. 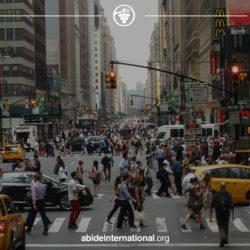 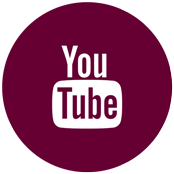 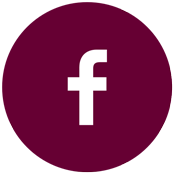 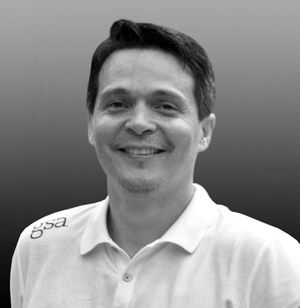 Our hope is to open an international channel for dialogue about Jesus centered Spirituality, Restoration and Action. 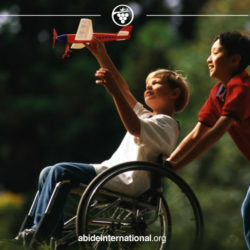 We know that everyone can enjoy a barrier-free relationship with Jesus. 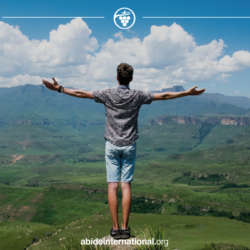 We hope to see every church inspired to be a beautiful vineyard where the fruit of God's love is made visible and available to all. 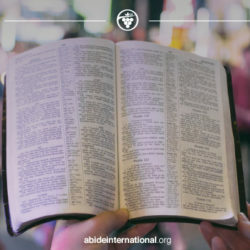 The ABIDE vision was born in the heart of God and communicated to us by Jesus shortly before His crucifixion. 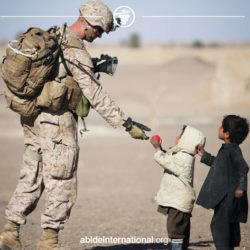 In this beautiful metaphor of true Christian spirituality Jesus invites all of His disciples to deliver God's love to this hurting world. 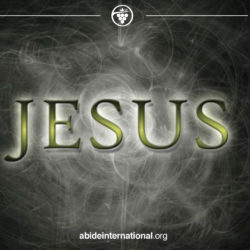 Jesus is all. 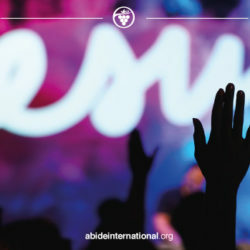 Let every disciple live Him now! 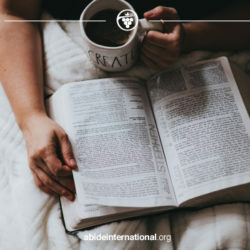 Bud is a pastor and writer, graduated in theology from Baptist Bible College in Springfield, Missouri, and has more than 40 years of experience in leadership and spiritual formation. 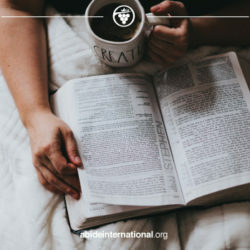 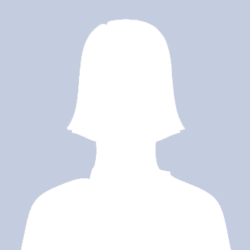 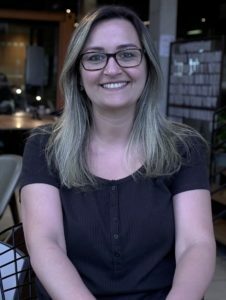 Pamela is his beloved and helper, woman of deep wisdom and love for Jesus and people.